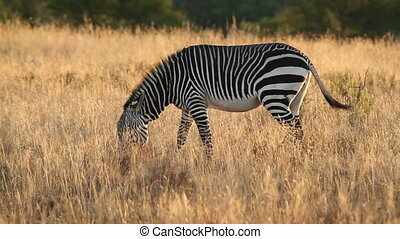 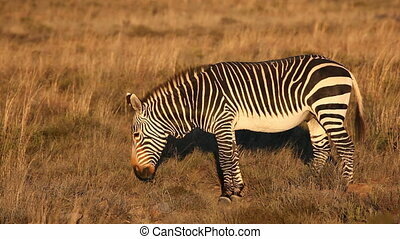 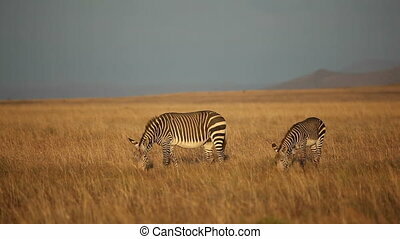 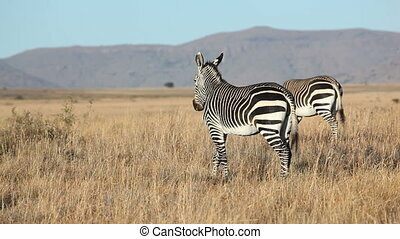 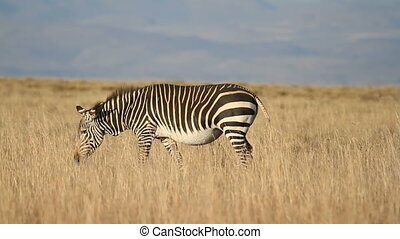 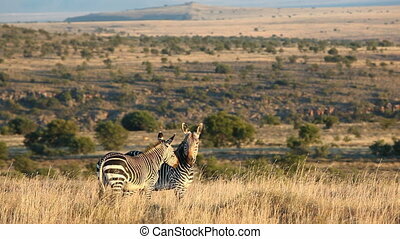 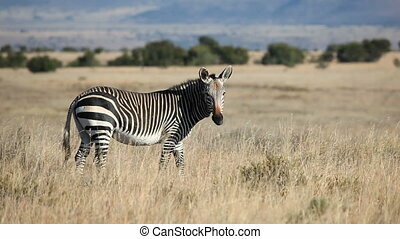 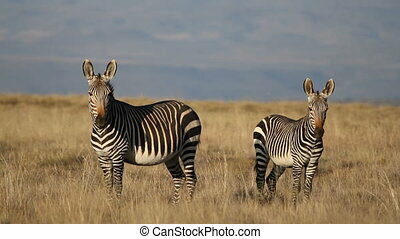 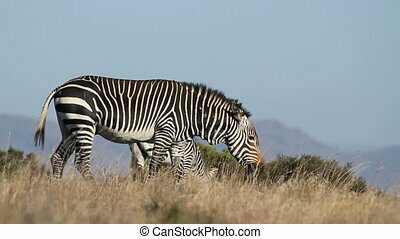 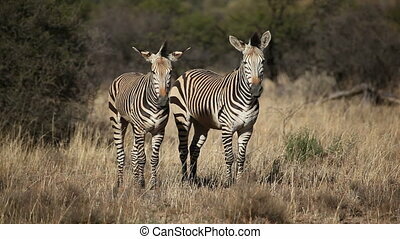 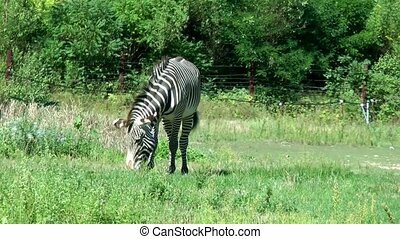 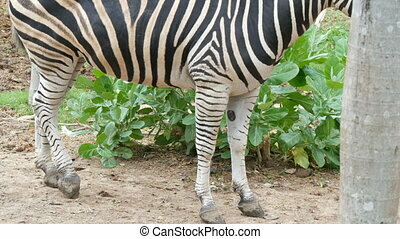 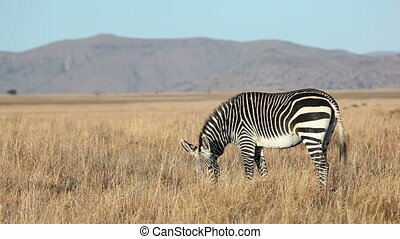 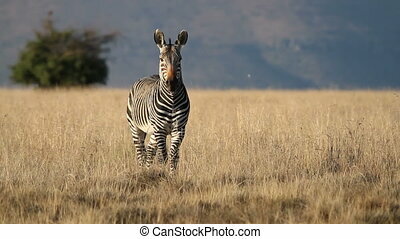 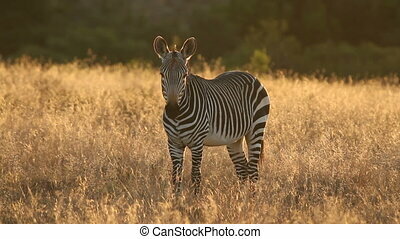 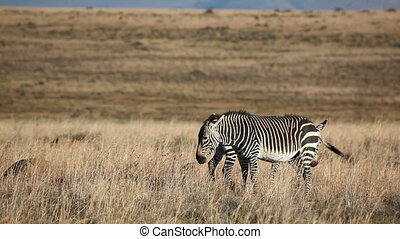 Cape mountain zebras (equus zebra) in open grassland, mountain zebra national park, south africa. 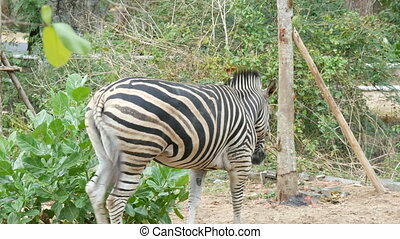 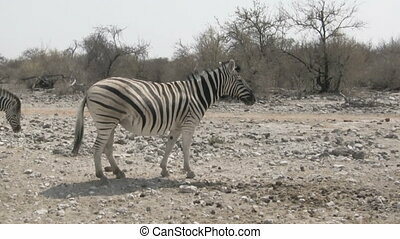 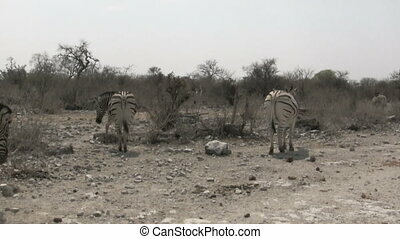 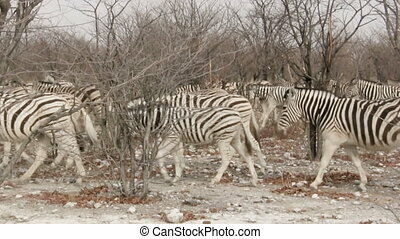 Zebras walking in dry rocky land of Etosha National Park in Namibia, Africa. 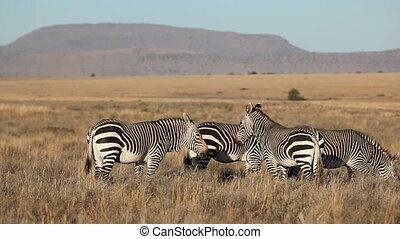 Handheld shot on safari drive.